Two estranged, dysfunctional families reunite for a week-long sojourn to a rented Red House in England’s rainy countryside. The consciousness of the story flits between eight characters in a narrative that is sparsely populated with insightful observations and overborne by self-conscious characterisation. Characters, young and old, are excessively cerebral and plagued by supposedly shocking illicit desires. The Red House is a gloomy read, pervaded by resentment and guilt. By the close of the book little has truly changed and the reader is left depressingly aware of the character’s lives continuing to tick relentlessly on beyond the last page. Another beautifully graphic critique, Becca. I’ll be giving this one a wide birth. 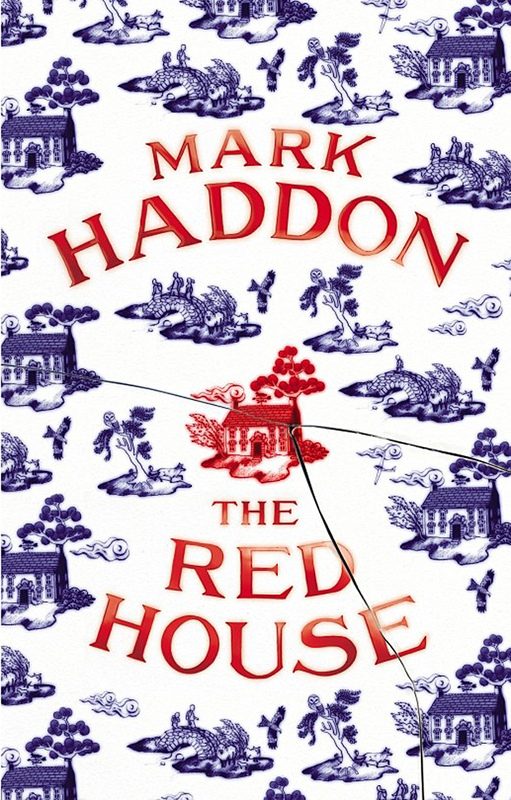 You are currently reading The Red House by Mark Haddon (book review) at booksbeccabuys.